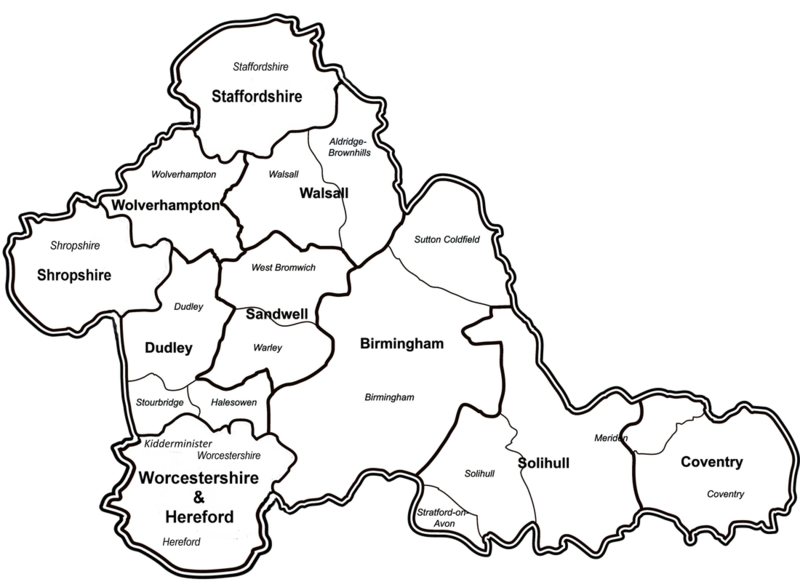 Below is a directory of local Fisheries - Commercials, Natural Lakes & Ponds, Rivers & Canals in and around the Black Country. So before you pack your rods and head off for the unknown, have a look and see what to expect. Black Country Fishing makes every effort to ensure the accuracy of information about all the fisheries featured on this site but cannot be held responsible for any errors or omissions. Please click here to notify us of any mistakes. Please note: If you need to enquire about any further information about a venue then please use their direct contact details provided on the relevant venue. DO NOT contact Black Country Fishing as we are a information service only.